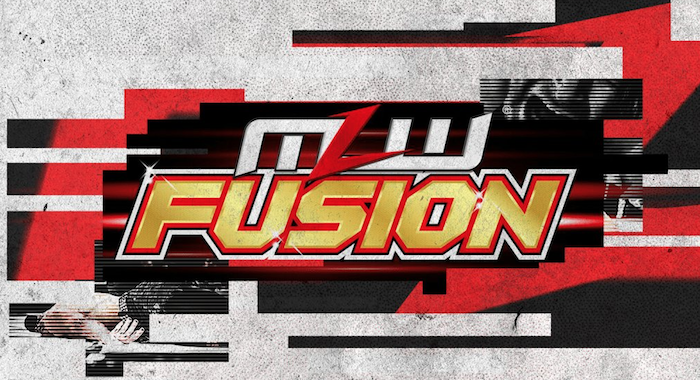 According to PWInsider.com, MLW has signed a deal with beIN SPORTS to air a Spanish language version of MLW Fusion. The report furthers that MLW Champion Low Ki and his manager Salina de la Renta will be at the beIN SPORTS studios in Florida next week to promote the launch of the Spanish language version of the show. All media is invited to participate in this new, innovative, interactive talk session with various stars of IMPACT Wrestling. Rivals Homicide of the OGz and Ortiz of LAX will be the first “Press Pass” guests, joining Josh Mathews and Ross Forman. All IMPACT Wrestling fans can listen to the “Press Pass” Podcast live on IMPACT’s YouTube channel. IMPACT Wrestling is coming off two days of Impact! TV Tapings, which were held last week in Mexico City, and the company is now preparing for its biggest event of the year, Bound For Glory, which will be held on Sunday night, Oct. 14 in New York City. Music not on their workout playlists. According to The Floor Seat, former WWE referee and senior Lucha Underground referee Marty Elias is no longer with Lucha Underground. The report notes Elias, who has been with LU since it premiered in 2014, requested his release from the company and it has been granted.